As a dog lover, you know and understand that uncontrollable urge to cuddle and pat any puppy you pass! Who doesn’t love a puppy snuggle right? However, look at it from the dog’s perspective. A total stranger, leaning over to scoop them up. Kind of scary! As humans, it’s our job to approach any animal in a non-threatening and respectful manner but it’s easy to forget the do’s and don’ts when all you want to do is give a puppy some love! 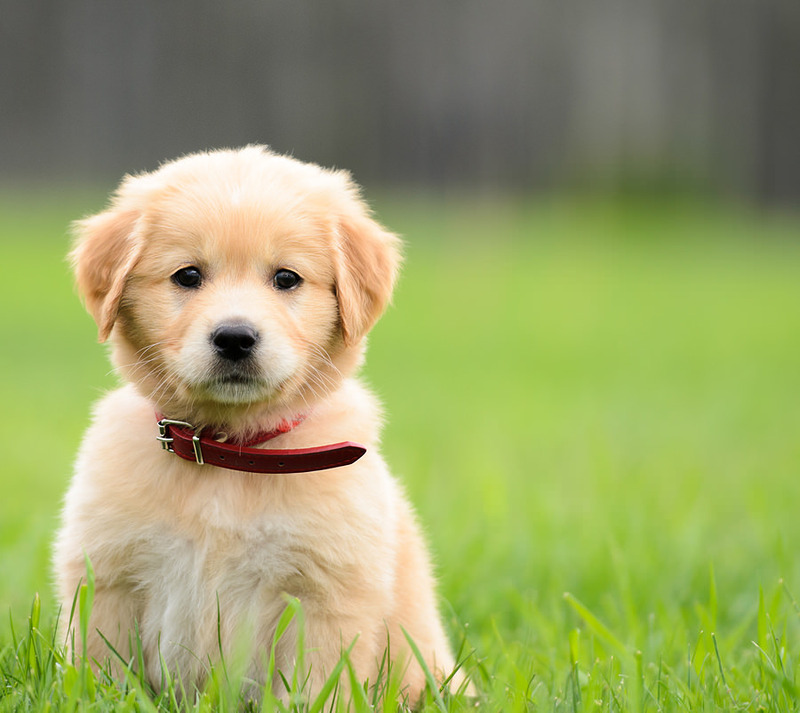 Here are some tips and tricks to make sure you’re approaching them in the right way and making the puppy dog feel safe and comfortable. First of all, if it is not your pup you need to check with the owner before approaching! 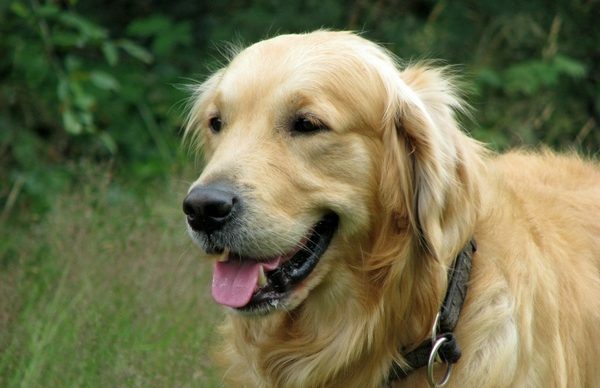 Here at “Don’t Fret Pet!” we understand that all dogs are different and have different needs or wants. The owner knows the pup best so speak to them first. 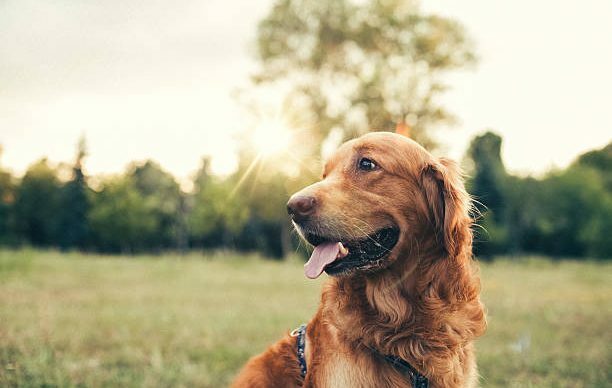 We always consult with the owner of any furry friend we are looking after to make sure we care for the pooch in the best way possible and give him a good holiday. The same applies when greeting new dogs anywhere and at any time. Ask for permission. Next up. Approach slowly and with care. 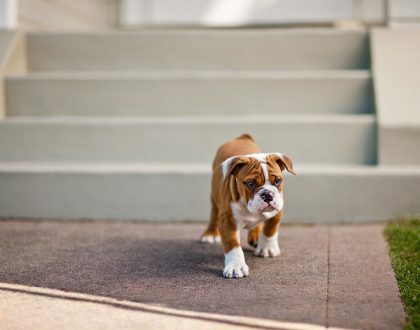 Approaching slowly gives the pooch some time to process what is happening and to let you know if he is okay for you to carry on or if he is uncomfortable. Put yourself in his paws. If someone comes charging up to you, your natural reaction is to get out of the way or feel threatened. It’s no different for dogs. Slow and steady wins the race. A slow and calm approach will reassure the pup that you are not a threat. 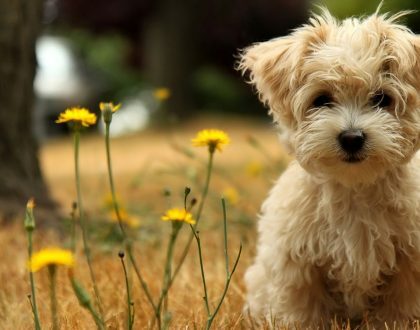 Fight the urge to run up to the pup and scoop him in your arms. After all, that’s probably what you want to do but it’s best to keep it cool, calm and collected. So, you’ve asked the owner for permission, you’re approaching slowly and the pooch seems welcoming. What do you do next? Get down on his level. This is body language 101 for pups but does not apply to adult dogs where your approach should be different. Come down to the same level as the puppy in question. Being on his level is the basics of non-threatening behaviour and body language for a little puppy. As with humans, if you look at people having heated discussions, they will sometimes be trying to stand taller than one another. It gives a sense of being bigger and more powerful. That’s the last thing you want any pooch to think of you. You are not trying to overpower the pup so come down to his level and let him know you are a friend not a foe. It’s best to approach him from the side at a 45-degree angle rather than from the front. You may want to allow him to sniff your hand but always keep it in a lightly-clenched fist with your fingers tucked away. So now you’re down low and the pup is still happy for you to be in his space. The next step is to wait. This is the killer step. All you want to do is pat and cuddle the little fluff monster but don’t go in too hastily. Be patient and wait for the pooch to approach. He will decide if he is comfortable enough and feels safe enough for a cuddle. If he starts to retreat or seems in the slightest bit uncomfortable, take a little step back. Re-assure him that you are not a threat. Once the pup has decided you’re allowed to be in his space and he has made the final approach you can go ahead and pat him. The key thing is to pat gently and in a calm manner. Don’t go crazy and scoop him up, squeezing him and swinging him in your arms. That’s petrifying for anyone! Like when your long-lost aunt comes to stay and she hugs you so tight you can barely breath – that’s probably how the pooch feels when you pick him up quickly or you are too speedy when patting him. Keep calm, pat gently and enjoy the puppy-fix. Lastly, keep an eye on his body language. He may decide he’s had enough and want to retreat – let him. Don’t go chasing after him because you’re not done with cuddles. Let him decide when the snuggle session is over. And don’t forget to thank the owner! 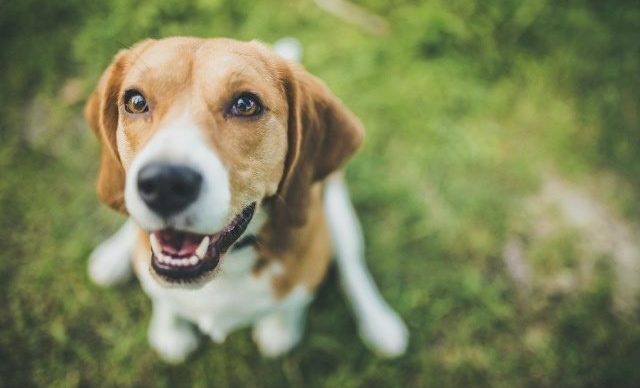 At “Don’t Fret Pet!” we always apply these few simple steps when we meet new dogs. 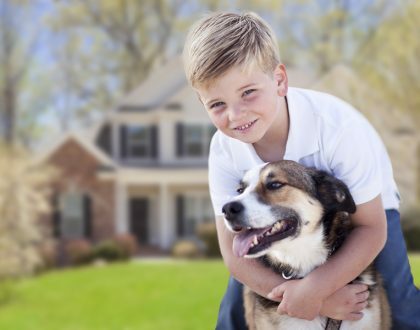 We take all the precautions possible when it comes to making your furry friend feel safe and comfortable.